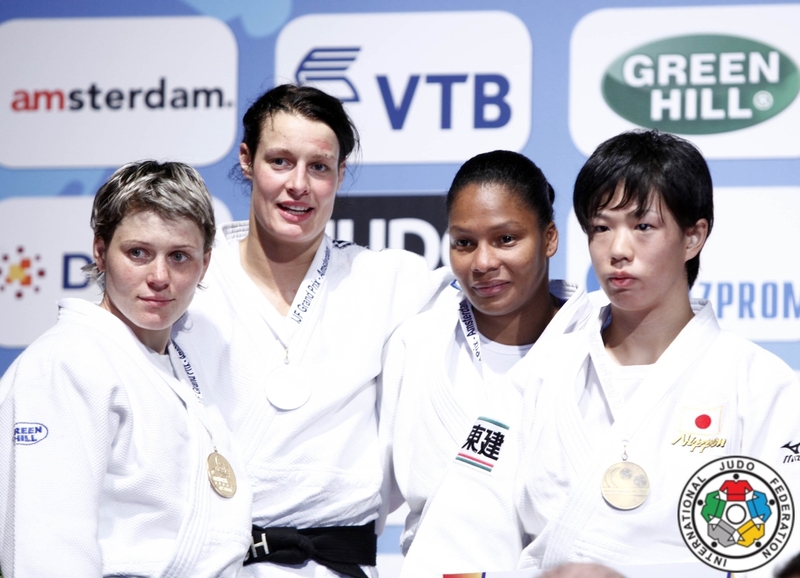 Judoka Natalia Smal of the Ukraine fought the final of the European U23 Championships in 2005 in Kiev. Multiple Ukrainian Judo champion. She took bronze at the Sambo World Champion in Bucharest in 2018. She won the 2015 Sambo World title in Casablanca in 2015. She captured a bronze medal at the 2014 Sambo World Championships in Narita in Japan. She won the Sambo world title in 2016 in Sofia.